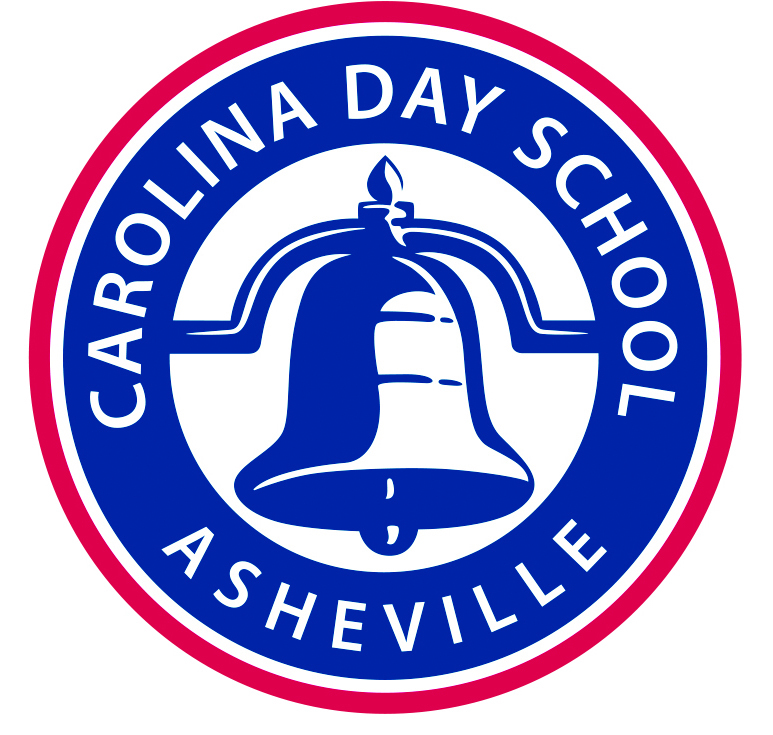 Carolina Day School (CDS) School was established in 1987 by the merger of two of the best private schools in Asheville, North Carolina: Asheville Country Day School and St. Genevieve-Gibbons Hall (SG/GH). The rich history of these schools, and their traditions of excellence in education and pioneering spirit are still alive and well today. Carolina Day School embodies their highest standards of academic achievement, character development, and the belief in developing young people for lives of leadership of and service to their community. St. Genevieve-of-the-Pines was established in 1908 by nuns from a French order known as "The Religious of Christian Education." In the beginning, it was both a day school for boys and girls, ages six to thirteen, and a boarding school for girls ages fourteen to eighteen. St. Genevieve's was a charter member in the Southern Association of Colleges and Schools, or SACS, the accrediting agency for schools in the southeast. "St. Genevieve never lost its accreditation," wrote headmistress Mother Margaret Potts, RCE, in her history of the school, St. Genevieve's Remembered (Carolina Day School, 1991, pp. 12-13). In 1912, Mother Margaret McSwiney, Ph.D., founded St. Genevieve's College, which offered an intensive two-year course in French, (also known as a Lycée), as well as a four-year liberal arts curriculum. It was accredited by the State of North Carolina, the Southern Association of Women's Colleges, and was a member of the American Council of Education. In 1930, it evolved into a two-year junior college, called "St. Genevieve's Junior College," with two distinct tracks. One was a standard junior college curriculum leading to an AA degree; the other was a secretarial school. In June, 1955, the Junior College closed, but the School for Secretaries, under Mother Zeleznik, RCE, continued until 1980. In 1949, the boys from the prep school moved into a separate building and "Gibbons Hall School for Boys" was born. The boys school served male day students in grades one through eight. Both St. Genevieve's Prep and Gibbons Hall were still accredited by SACS and the North Carolina Department of Public Instruction (DPI), and were re-accredited by SACS in 1965 after a grueling two-year self-study. In 1971, the religious order was no longer able to support both St. Genevieve-of-the-Pines and Gibbons Hall. With the help of parents, the two schools merged to form St. Genevieve-Gibbons Hall School (SG/GH). SG/GH was an independent, co-ed day school for boys and girls in kindergarten through ninth grade. The new school kept the same standards as the two former schools, and was reaccredited by SACS and DPI in 1976. In 2013, the Grotto from St. Genevieve's was preserved and moved to its new home at Carolina Day School. Learn more about this move and the alumni who made it possible. Asheville Country Day School (ACDS) was founded in 1936 by a group of local parents who sought better high school preparation for their children. First housed on Victoria Road, the K-9 school grew quickly and eventually combined with another local school, the Haseltine School, in 1949. The new school moved to a large building on Merrimon Avenue near the site of present-day Grace Covenant Presbyterian Church. As its reputation grew, so did its student body, and soon the school needed to move again. The Hendersonville Road campus, with its modern building surrounding a triangular courtyard, was designed by architect Bertram King and built on land donated by The Biltmore Company. The new campus opened in 1958. There were 149 students enrolled, and an Upper School division was added over the next two years. In 1970, an extension was built onto the main building to house the primary division (Grades 1-3). Other than that, the campus remained intact through the 1980s. ACDS joined the National Association of Independent Schools (NAIS) in 1965 and the Southern Association of Colleges and Schools (SACS), the accrediting agency for schools in the Southeast, in 1982. In 1984, in an effort to combat rising costs and declining enrollments at both schools, SG/GH and ACDS began merger talks. In 1987, the two schools merged. The Victoria Road campus was sold to Asheville-Buncombe Technical Community College (A-B Tech), and the newly named Carolina Day School remained on the ACDS Hendersonville Road campus. Since then, the student body has grown from 376 students to more than 650. To accommodate this growth, three major capital campaigns have been conducted. Supported mostly by parents, these funds helped the school serve its students with new and renovated learning and community spaces, such Love Hall, Oreck Library, Sgro Athletic Complex (on Sweeten Creek Road), Stephens Hall Middle School, and Nash Athletic Center. CDS consists of four divisions: Lower School (Pre-K/5); Key School (2-8) serving students with language-based learning differences; Middle School (6-8); and Upper School (9-12), and is Asheville's only Pre-K/12 accredited independent day school.